The real journalist is a disgrace. The fake journalist is a national treasure. Before Jon Stewart hosted The Daily Show, there was Craig Kilborn. 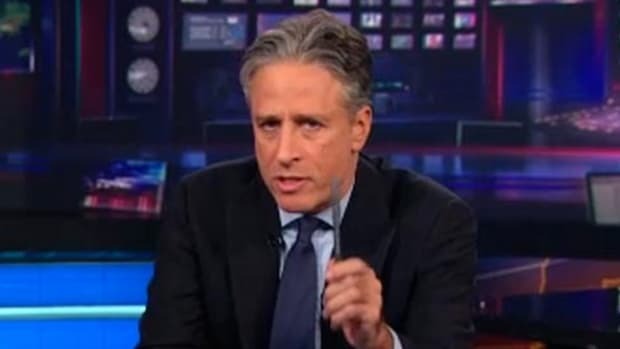 Kilborn&apos;s smugness and snark were practically weaponized and his ability to fire off acerbic one-liners was a thing of genuine beauty, so much so that when Stewart took over it felt like his earnest schlub routine was doomed to fall flat if only because it was so different than what had come before it. But it didn&apos;t fall flat. 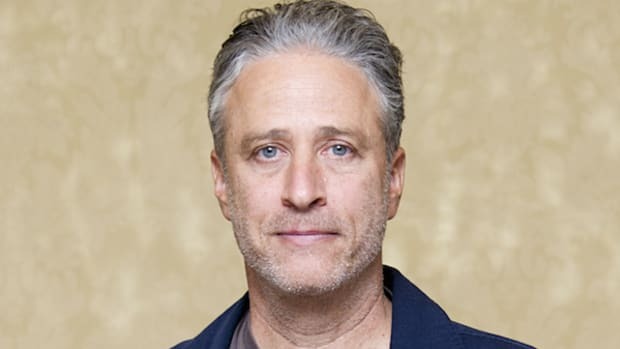 Stewart took a show that, with Kilborn, may have been relegated to haughtily standing above politics and the media and having no real impact on them and turned it into possibly the most necessary show on television precisely because Stewart was so earnest. He cared. He got angry. He got frustrated. He wore his outrage on his sleeve even as he was laughing and making us laugh. 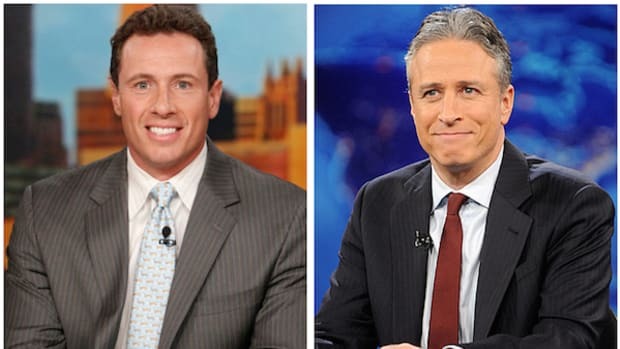 Stewart changed the political media for the better. 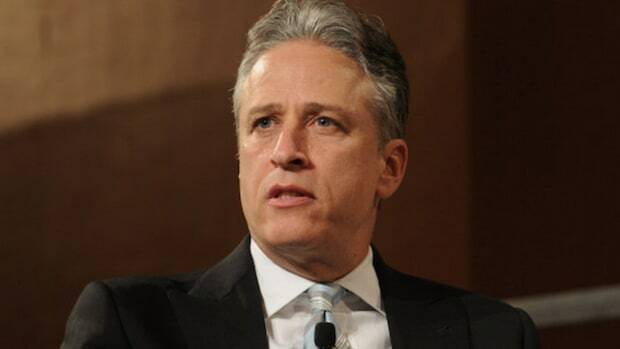 If you need a perfect illustration of the kind of vital, powerhouse presence Jon Stewart is within our culture and how sorely he&apos;ll be missed when he&apos;s gone, look no further than his contentious interview last night with ex-New York Times reporter Judith Miller. In an age of political media in which so many journalists and presenters seem to do nothing more than lend a credulous ear to those speaking from a position of authority and allow those seeking opportunistic redemption to regain their dignity, Stewart just won&apos;t tolerate any of it. 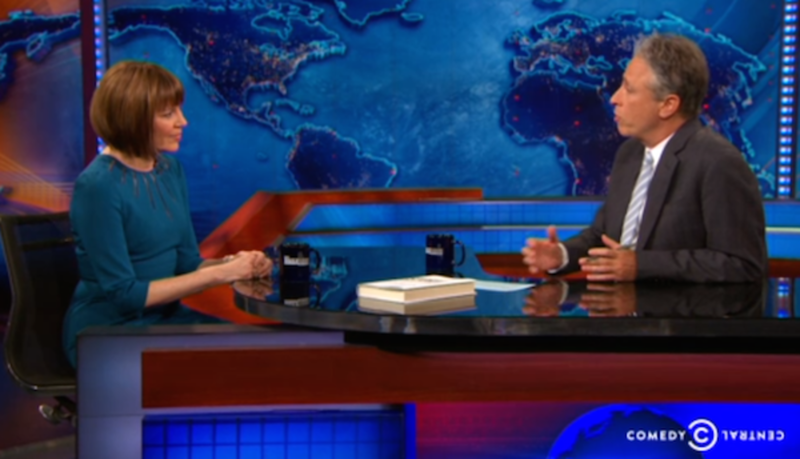 Miller came on to The Daily Show to promote her new book, The Story: A Reporter&apos;s Journey, but given the chance to come face to face with the living embodiment of the lapdog media&apos;s failures in the lead-up to the Iraq war, he refused to allow Miller to duck her infamous role in pushing Bush administration propaganda. 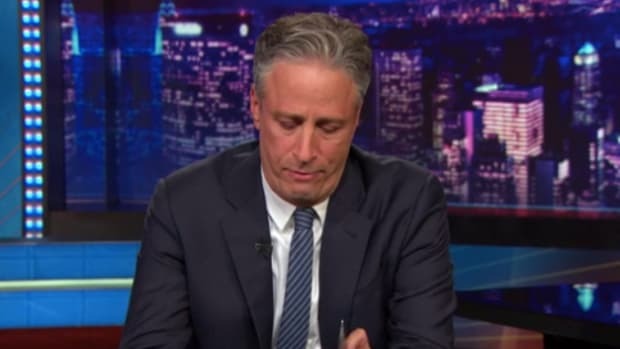 “I believe you helped the administration take us to, like, the most devastating mistake in foreign policy that we’ve made in, like, 100 years," Stewart began the interview. "But you seem lovely." From there, he didn&apos;t let up on her. He somberly expressed both anger and disappointment over the fact that Miller not only didn&apos;t do her job but in reality did exactly the opposite of what he job was supposed to be. The interview is honestly one of the best I&apos;ve seen in the 16 years Stewart&apos;s been host, made especially poignant by the notion that here is someone who isn&apos;t technically a "real journalist" confronting someone who was a real journalist but who failed miserably at her very important job. 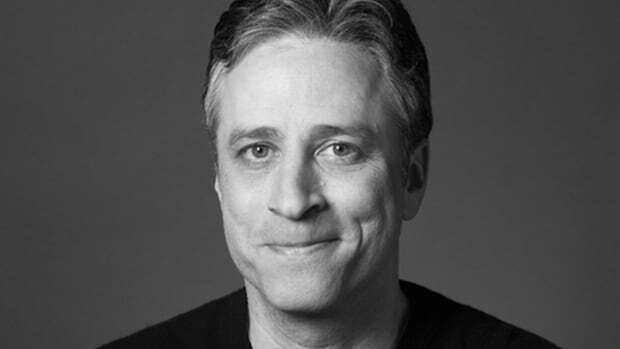 Stewart, who works at Comedy Central, stays more true to the ethics and tenets of good journalism than Judith Miller, who once worked for the most prestigious journalistic outlet in the country. 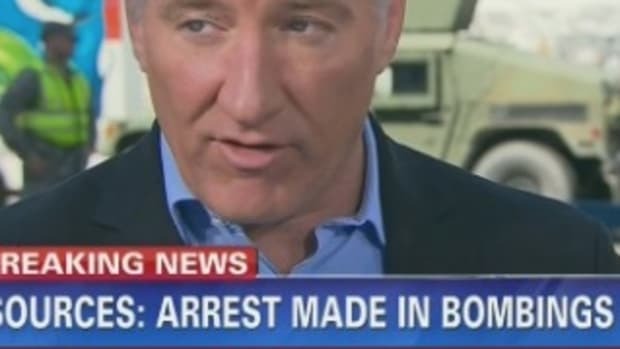 The real journalist is a disgrace. 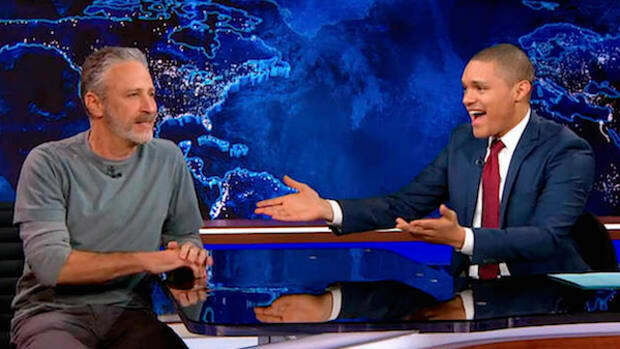 The fake journalist is a national treasure -- and there aren&apos;t words to describe how much he&apos;ll be missed when he finally leaves The Daily Show.